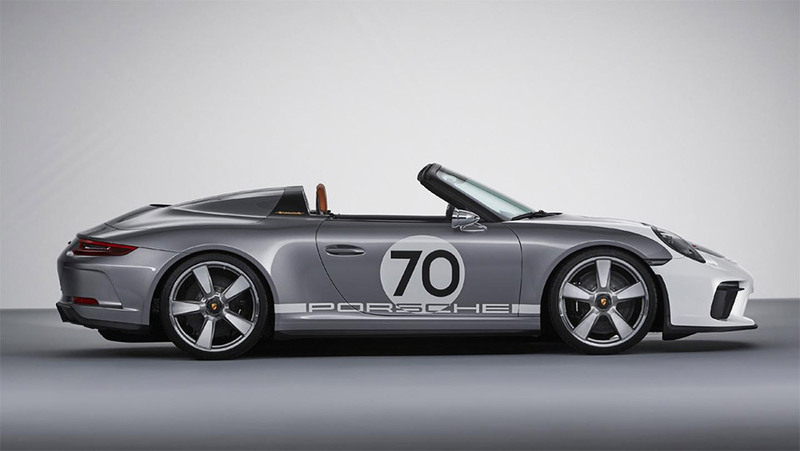 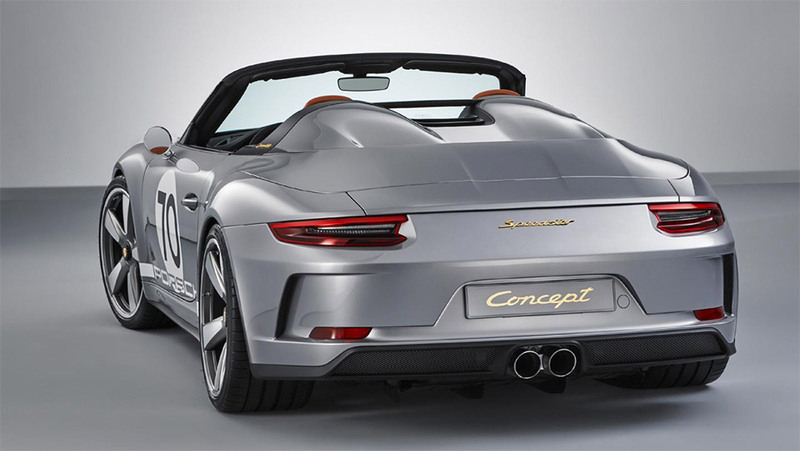 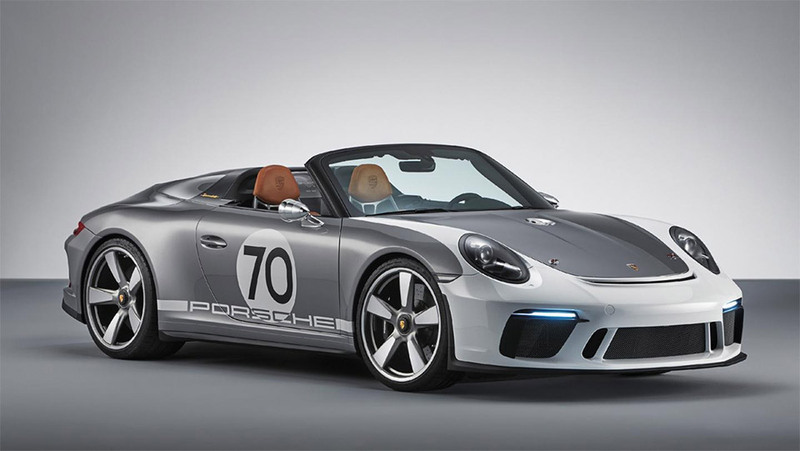 A celebration of 70 years of Porsche sports cars. 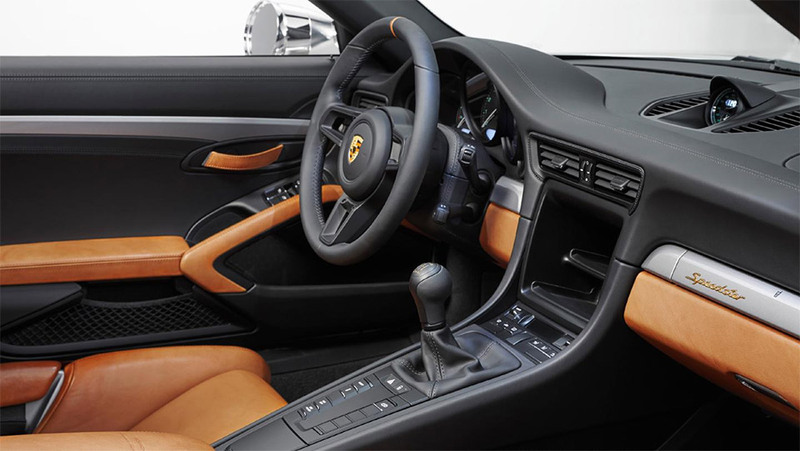 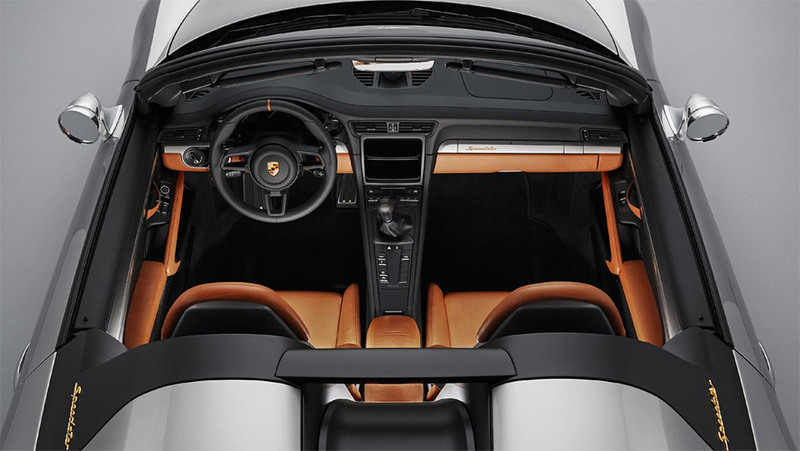 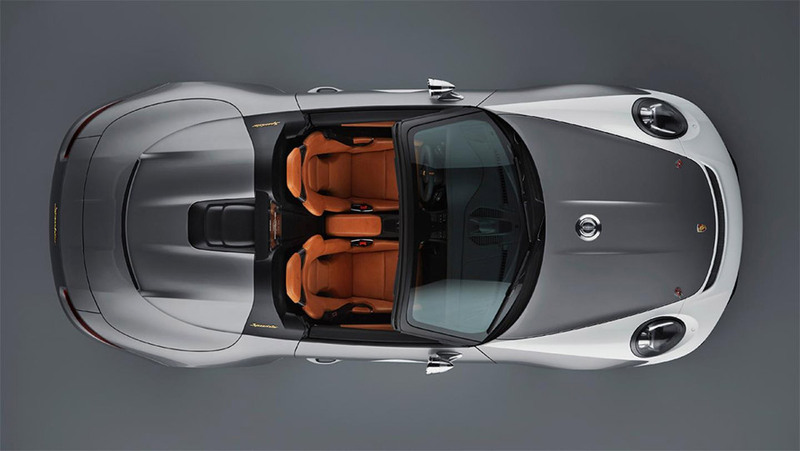 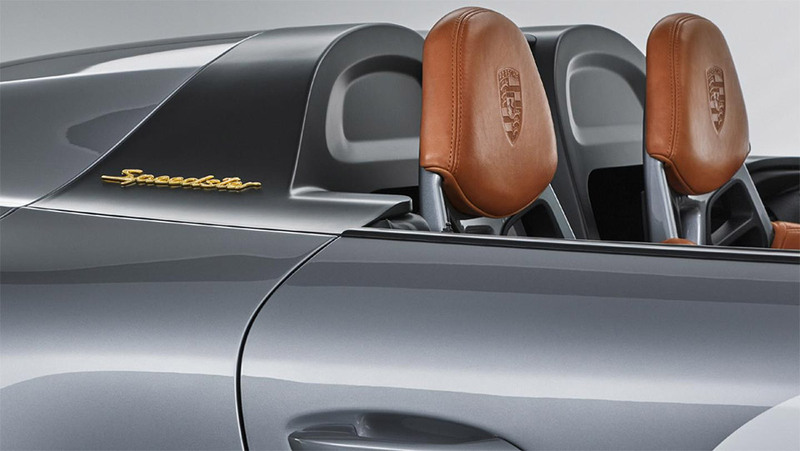 Based on the chassis of the 911 GT3, this open-top 911 features a shortened window frame, dual humps behind the seats, and a stripped down interior to save weight. 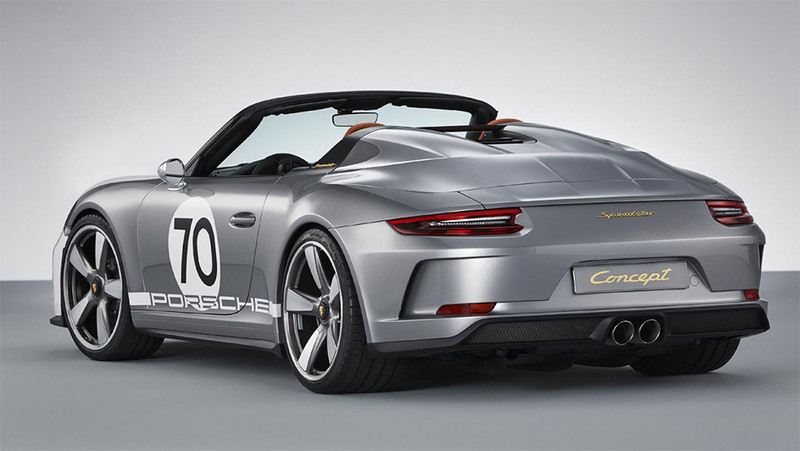 Its flat-six engine makes 500+hp with a 9000 rpm redline.